Approved development opposite Adel Parish Church put on hold whilst being considered by Secretary of State. 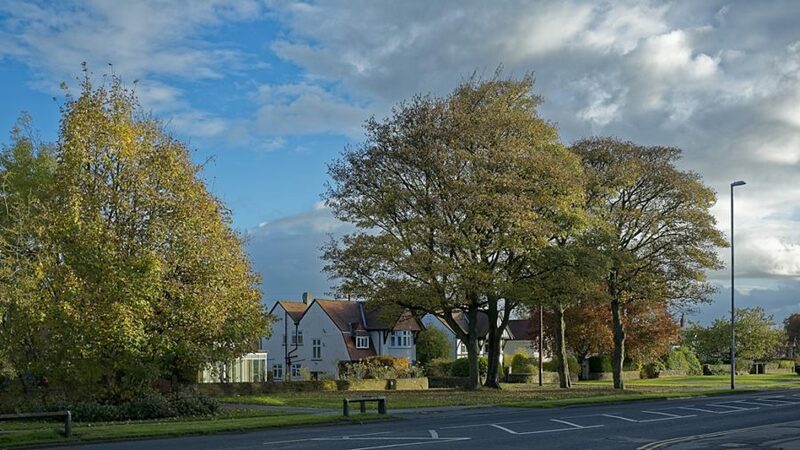 The Secretary of State for Communities and Local Government is reviewing Leeds City Council’s Plans Panel approval of the outline planning application for the development of the land opposite Adel Parish Church. The application by Hallam Land seeks to provide up to a 100 houses and a new school. The decision by the Plans Panel was fiercely opposed by Adel Neighbourhood Forum, local councillors, Greg Mulholland, MP and Historic England (previously known as English Heritage). 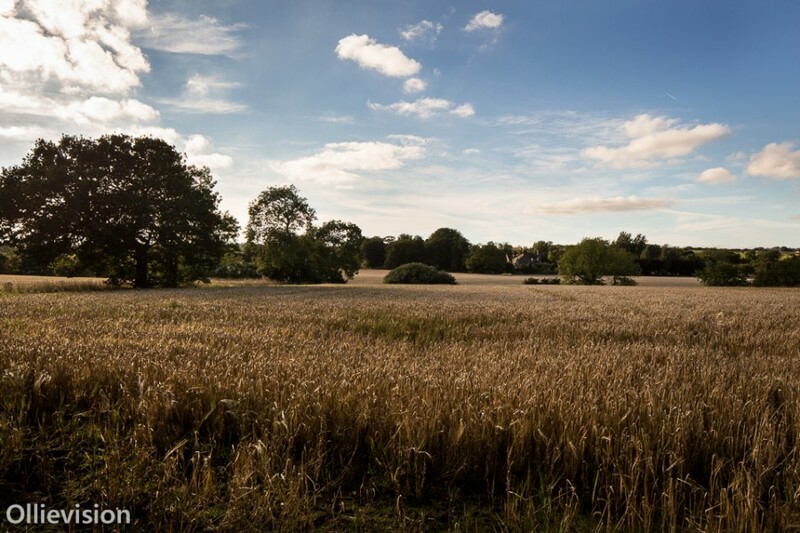 The council’s lack of a five year land supply was the critical factor and the driving influence for the majority of councillors on the Panel in approving the plan. Historic England were very clear in their objection that what was proposed would harm the setting of the Grade1 listed Church but this was minimised by Planning Officers and the Council’s Conservation Officer. It was particularly concerned that the land on the east side of the beck is to be used for the playing fields for the new school. This will require a 2.4 metre fence. The council’s conservation officer said that it could be screened with hedging to suggest old field boundaries. 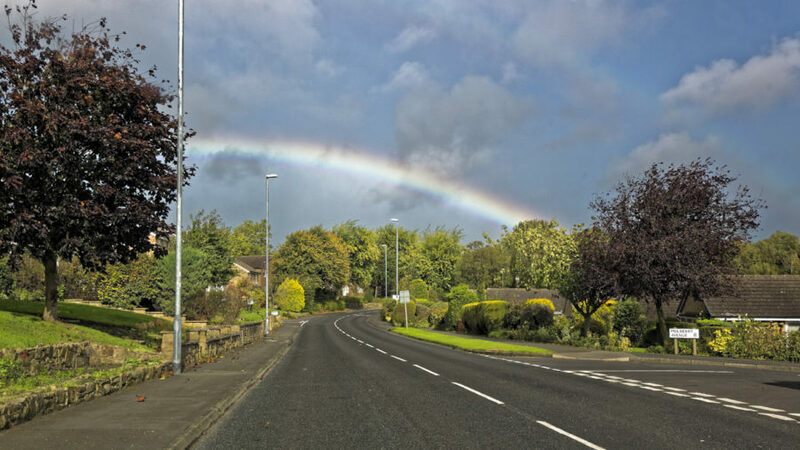 Highways have decided against a traffic light controlled junction opposite Kingsley Drive to minimise delay on the A660 Otley Road, preferring to see the installation of a staggered junction. This will be the only exit from the site. The Forum believes that there will be an increase in traffic on the rural Church Lane avoiding the congestion on Otley Road. The Department for Communities and Local Government is now considering whether the Council’s decision is sound and whether it can be released back to the Council for implementation or whether they should be invited to look again at the case. We welcome the intervention by the Secretary of State and await the outcome. How can we make best use of our green space and footpaths? What type of community facilities do you want in Adel? 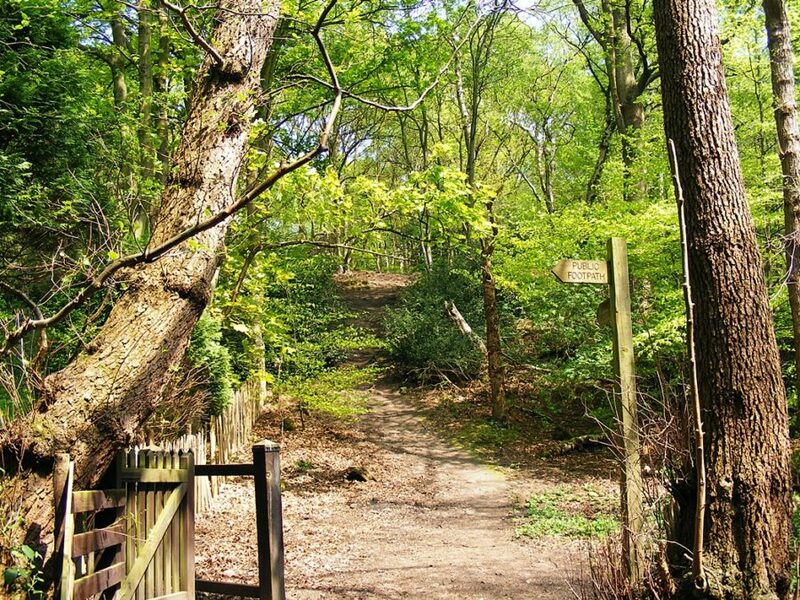 A presentation on green space and environment issues will take place together with a consultation on how best to invest community infrastructure funds in our area. All Adel residents and businesses are warmly welcomed. A report on last year’s work on the Adel Neighbourhood Plan and election of officers will also take place at this event as it will incorporate the Adel Forum’s Annual General Meeting. Attendees: Ian Bond (Co-Chair), Nick Brown (Co-Chair), John Hartley, Jeremy Emmott, Francis Garbutt, Cllr. Barry Anderson, Cllr. Caroline Anderson (Minutes) (all from Steering Group), plus 6 local residents. Apologies: Received from Grace Clark, Geoff Steel, Graham Bond (Treasurer). Jeremy gave the feedback from the most recent public consultation. 4 events were held; approximately 180 people attended the sessions. 36 questionnaires were completed plus 2 questionnaires received from developers. There was support across the board for our Plan policies. Disagreement came from those who objected to development on Church Lane and the land south of Dunstarn Lane. Some comments were made about no provision for cycling. The next step is to get our final version of the plan to the Council and for the Inspector to receive it. It will then go to Referendum. Ian advised that we could take on board most of the comments the Council has made. There is a difficult decision to be made in when to submit the Plan. The Council say they would not accept it if it does not conform to the Council’s Site Allocations Policy (SAP). Cllr. Barry Anderson outlined the SAP timetable. A review of the Core Strategy will take place concurrently. There are 120 objections on the planning portal. The Steering Group has worked through the documents on the portal. We have raised issues about highways. Ian read out the objection from Historic England. The Planning Officer is regarding the first letter from Historic England as their substantive response. Explanation was given about the land for the school and the status a school would take i.e. a Free School or an Academy. A short discussion was held on the Government’s Housing White Paper that was issued today. Nick updated the meeting on the Reformatory site. This has been on the market and offers for bids closed 2 weeks ago. If a bid is accepted and a scheme put forward we should be made aware of this soon. The Heath site which was been agreed as a site to develop a number of years ago is in the process of going through the planning stages. The developer listened to residents’ concerns and has made some changes, following the public consultation events. The Council are not content with these changes and are in discussions with the developer. The adjacent site at Dunstarn Lane is in the Site Allocations Plan for future development. 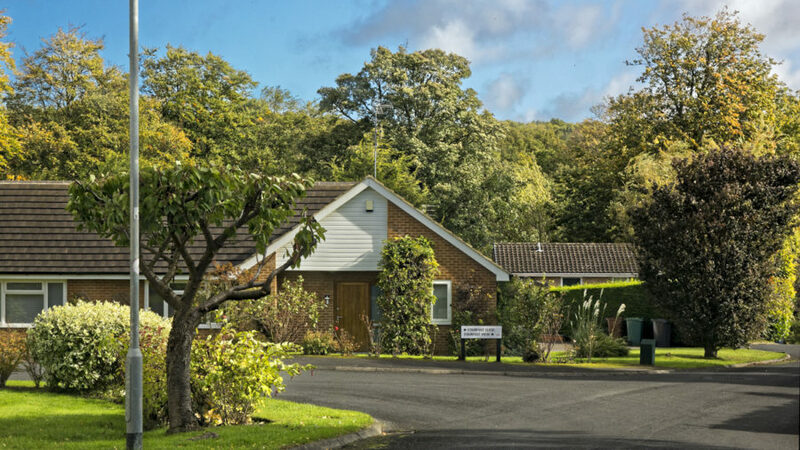 A bungalow on Dunstarn Lane has been bought by a developer and this would give access to this adjacent land. Ian explained that we need to ensure that where there is green space in Adel that this is afforded protection e.g. the American Plantation and the land opposite Adel Wood Stores. Paul Simkins, who is leading on green space for the Forum, is to be asked to bring his green space display to the AGM. The Council has suggested that we incorporate the sections on landscaping into one part of the Plan. John Hartley gave a presentation on how we are working with the businesses in the area during the development of the plan and gave everyone an updated map of where all the businesses are situated within Adel. The Council liked the Plan for business but would want to ensure we do not stifle change of use for the future, for example, we have had to justify our Hot Food Takeaway position where we have stated no more than 15% should be in the area at one time. The Council’s own Public Health plan objects to a proliferation of hot food takeaways. The Royal Society of Public Health Report on the High Street in 2015 was particularly critical of fast food outlets and proposed a limit of 5% on every high street. The Council has also asked why we want a new Business Centre. According to the MINT database there are 258 businesses either based (226) or registered (32) in Adel. Many are working from home which can be both lonely and isolating. The Forum would like to see somewhere that people could meet up for a few hours or 1 or 2 days a week to share ideas and experience. We have added to the wording to say that a Business Centre would not replace an important retail facility. Nick explained that we now need to tighten up the plan; we are being encouraged to submit it. We will be able to select our own Inspector and they will assess the plan. Compliance is just the Inspector’s opinion on whether we adhere to the policies and we have to be in compliance with the Council’s Core Strategy and the Site Allocation Plans. The test is to define a sustainable way forward for the future of Adel. We are not here to stop development but to influence where it goes. The Forward Planning team at the Council are interested to see how we progress. As a Forum we shall also get a share of any Community Infrastructure Levy (CIL) which can be used for improvements within the Adel area. There is £656.90 in the bank account. This is needed for the hire of rooms for consultation events. We require funds. John Hartley advised of the various publicity outlets we use e.g. ANF Website, Facebook, and Twitter; also hard copy magazines North Leeds Life, Adel Bells and Suburban. Nick raised the issue of the footpath on which the Council currently wants residents’ views in terms of their plans to upgrade it. It was agreed that the Forum would support the plans. The Next Meeting will be the AGM to be held on 17th May at 7.30pm in the Main Hall, Adel War Memorial Association. We have been advised of the following new planning application for the above site. There will be the “erection of new sales building, canopy” etc. The shop will be Marks & Spencer and contracts have already been exchanged subject to Planning Permission being granted. There is a similar BP/M & S site in Bingley and there’s another adjacent to a Mercedes Dealership on the outskirts of Harrogate should you wish to look at either of them. Details of the application may be viewed at the web site below, or by accessing IT facilities in the library at Ralph Thoresby High School, or at the Leonardo Building, address below. Alternatively, you can go to the website address below and then insert the application number 17/00195 and press “search” and the information above should come up. You can then click on the associated documents if you wish to see what the documents are and you can look at all the individual documents. Please quote the planning reference number, noted above, with your comments. The closing date for comments is 24th March. 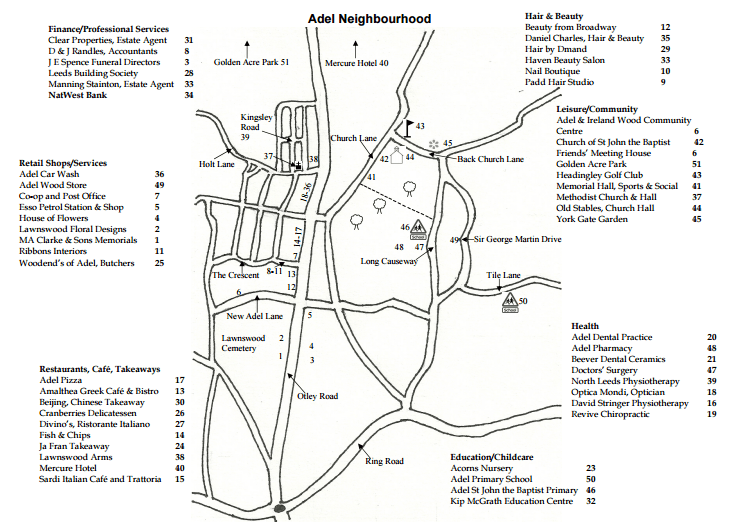 The next public, open meeting of the Adel Neighbourhood Forum will take place on Tuesday, 7th February 2017 @ 7.30pm in the Tetley Room, Adel War Memorial Association, incorporating Adel Sport & Social Club, Church Lane, Adel, LS16 all residents and local businesses are welcome. The purpose of the meeting will be to provide feedback on the Draft Neighbourhood Plan received both from the consultation events held in the Autumn and the written responses received since those meetings. 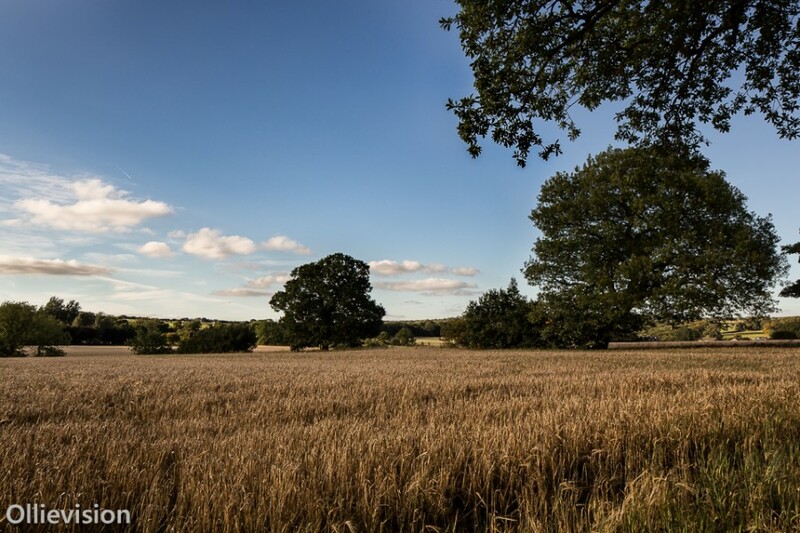 Residents overwhelmingly supported the Plan and Policies with the main concerns relating to the developments proposed on the green fields opposite Adel Parish Church twixt Church Land and Otley Road and the land South of Dunstarn Lane. The green space, cycle ways and paths issues drew encouraging support as did plans for a children’s play area. The comments and feedback from the events are now being reviewed and those relevant and appropriate will be incorporated in the Plan. 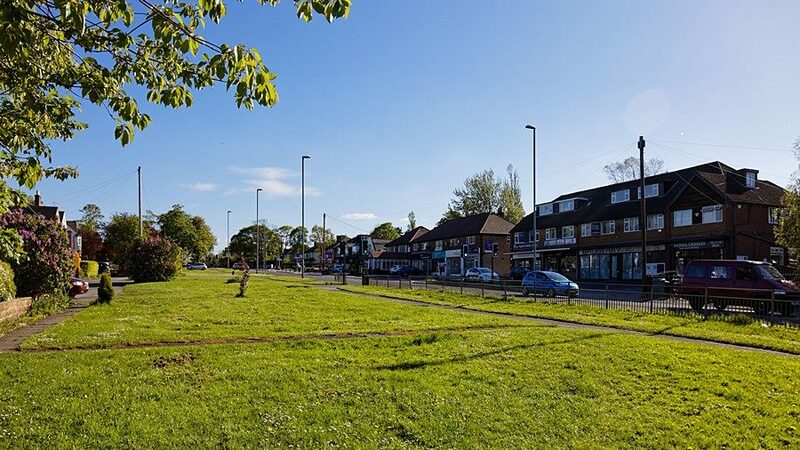 The next step will be to send the plan to the Leeds City Council and after its comments have been considered it will be submitted to an independent Inspector to review it against the legal requirements. Once approved by the independent inspector it will go to a referendum of all Adel residents. We need 50% of those who vote in the referendum to approve the plan.